Travel Tuesday Roundtable: Where Would You Study Abroad? Sevilla, Spain by Elmien T.
"Anyone can tour, but few can immerse themselves." If you're a student, you may have heard variations on that sentence countless times from overenthusiastic counselors or kooky older relatives. These oldsters know what they're talking about -- time has already passed them by. Time coupled with youth is a gift that a person receives only once in their lives, and past a certain age, the typical person often realizes that without this gift of time, touring is the only option -- the opportunity for immersion grows more difficult as work and family consume the day-to-day experience. Which is why studying abroad for a season is an experience that, given the chance, everyone should jump upon. So maybe you're convinced studying abroad is on your horizon, but where do you start? Our Travel Tuesday community has you covered. Whether they're students planning their trip, cosmopolitans fresh from their recent study abroad voyage or weathered travelers hoping to live vicariously through younger counterparts with the gift of time, they're overflowing with insight on the best study abroad destinations. Where did you study abroad, and do you recommend it? Got any advice or questions? Feel free to join the discussion below. Where we've been / would like to go, given the opportunity:bville4 I wouldn't change places. 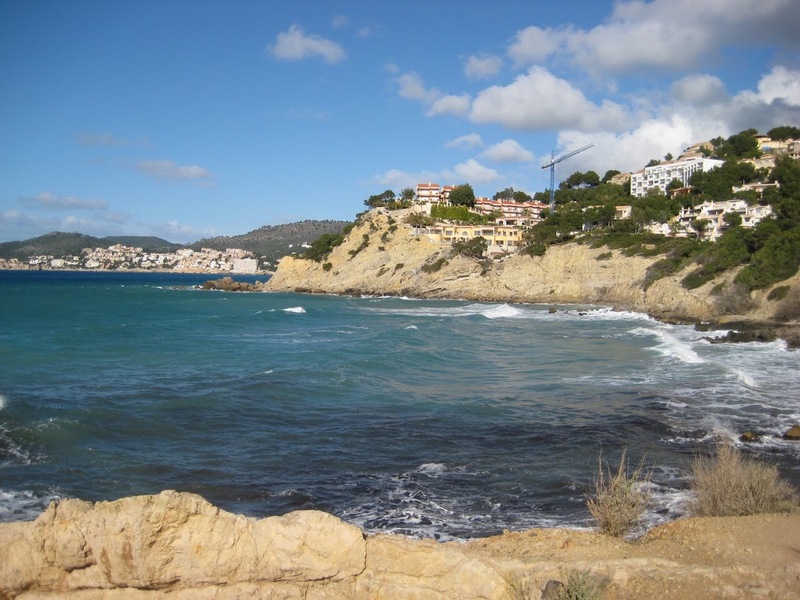 San Sebastian, Spain is heaven on earth for me.mircorp I had the most amazing year of my life studying abroad at Oxford University. I'd do that again if I could.jhadleyconrad St Andrews in Scotland. Best friend in college studied there, married a Scot. Loves it. Love visiting. Want to move there.landwlkr I studied abroad in Naples Italy in 1990 at the age of 16. It was loud, chaotic and a little crazy... and I would do it again!leighfitz I would ABSOLUTELY go back to Sydney. sunny weather, friendly people, hands down best city I've ever been to . 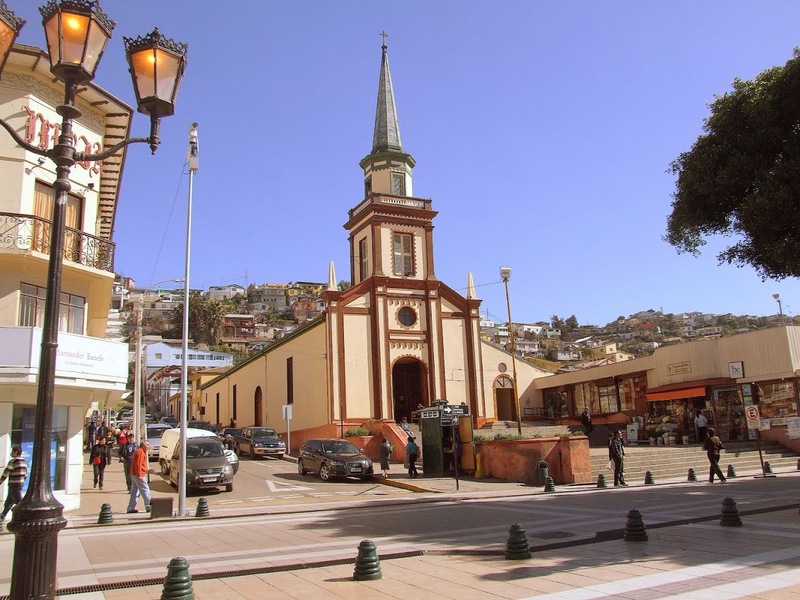 Parroquia San Pedro, Coquimbo, Chile by Galvarino R.Chimeratravel I studied in Wollongong, Australia and if I could do it again, I'd still choose there!DTravelsRound Croatia and Israel. Both remarkable, amazing countries.johnmill79 I 'd like to go somewhere like Sweden, where lots of English is spoken and yet they still have a different kind of culture.dschavez I'd want 2 study abroad in Japan, even though I wouldn't be able to eat much, or Italy for the family ties. Either way AWESOME . ReadNEat I'd go study the history of the Arpillera Movement during the Pinochet years in Chile for my Latin American Studies Minor.ReadNEat I'd then leave Chile and go to Mexico City, to study both the biography and art of Frida Kahlo & the writings of Octavio Paz.cassieroma would choose Spain. The culture is so rich, I speak the language, and there's just something about the soul of the people.laureniskeen I would have studied in Spain so I could be immersed in Spanish .eppyboy I studied abroad in Melbourne but might have considered Thailand, India or Japan if I could do it again . So how do our #TravelTuesday tweeters stack up against the general populace? Based on the numbers from the IIE Network's 2001 study, China has made a significant leap in U.S. students' interest. In the 2000/2001 school year, 2,942 students trekked to China, while 2007/2008 saw 13,165 students make their way through. So where would you choose? Quite a few tweeters either seem to have their hearts set on Spain or have cherished their experience there. As someone who cherished their study abroad experienced in Rome, I would probably agree with the Spain fans -- if I could do it again, Spain would be numero uno on my list. A short trip to Madrid and Barcelona left me wanting more. Looking at the IIE list and the tweets, where would you choose? Where did you choose? How would you advise someone looking to choose where to study abroad?